Die Vantage Kite- Bindungen ist die Premium Bindung auf dem Markt. Durch maximale Steifigkeit und optimaler Passform bietet dir diese feste Bindung alles was du benötigst. 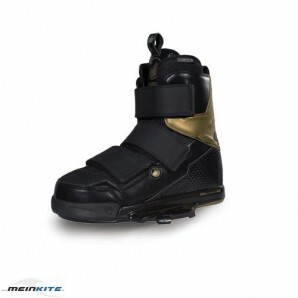 Offering pro-level performance, the Vantage Kite bindings feature a stiff flex, built upon the Liquid Force IPX Chassis for the ultimate foot-to-board feel. 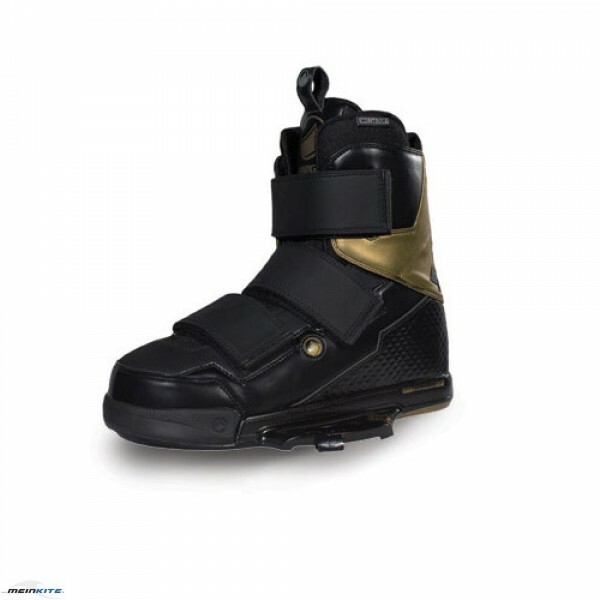 Additionally, these bindings utilize a gel-based shock absorption system for pillow-soft landings, 3D-molded ergonomic footbeds for ultimate comfort, an articulated cuff for supportive, fluid movement, and a full-wrap liner for the perfect fit. Three Velcro power straps provide maximum, effortless adjustability so you can crank down the fit for an aggressive throwdown or soften the flex to style things out.